This is deeply disturbing, and anyone — or any business — who values ethics should be concerned. Why is this? Because she was a part of the Bush administration? Because she is a Republican and we should hate Republicans? I mean, come on, isn't Al Gore on Apple's Board? He's no saint! No. This is not an issue of partisanship. It makes sense that Dropbox would want an accomplished, high-level, well-connected individual on their Board of Directors as they prepare for their IPO. There is no doubt that Condoleezza Rice is an extremely brilliant and accomplished individual, having obtained her Masters degree at only age 20 (and a number of other impressive accomplishments). Choosing Condoleezza Rice for Dropbox's Board is problematic on a number of deeper levels, and invites serious concerns about Drew Houston and the senior leadership at Dropbox's commitment to freedom, openness, and ethics. When a company quite literally has access to all of your data, ethics become more than a fun thought experiment. The problem here is that there will always be some uncertainty about how quickly he can acquire nuclear weapons. But we don't want the smoking gun to be a mushroom cloud. 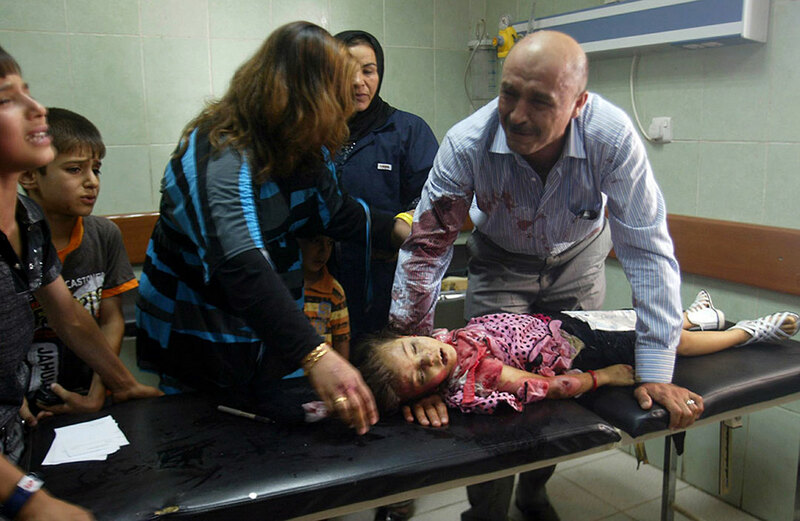 The Iraq War directly caused over 120,000 civilians to die. The total body count, including soldiers, is nearly 188,000. Nearly 5,000 US and coalition forces were killed. Over 30,000 were seriously wounded. According to a mortality study by researchers at the University of Washington, Simon Fraser University and John Hopkins, approximately 500,000 died in Iraq as a direct or indirect result of the war. Rice played a central role in affirming the "legality" of the Bush administration's torture program. A Senate report revealed that Rice verbally agreed to allow torture methods to be used on captured suspects, and then lied about the extent to which she was involved. Rice not only spoke in favor of the Bush administration's warrantless wiretap program and expansive domestic surveillance program, she authorized the warrantless wiretap of UN Security Council members. Learn more about Rice's support for illegal NSA surveillance. Guess what Rice did right before she joined the Bush administration? She was on the Board of Directors at Chevron. Chevron liked her so much they named an oil tanker after her. Well, maybe she just knows how to play the game. She was just going along with the administration’s wishes, and that's just how politics works, right? 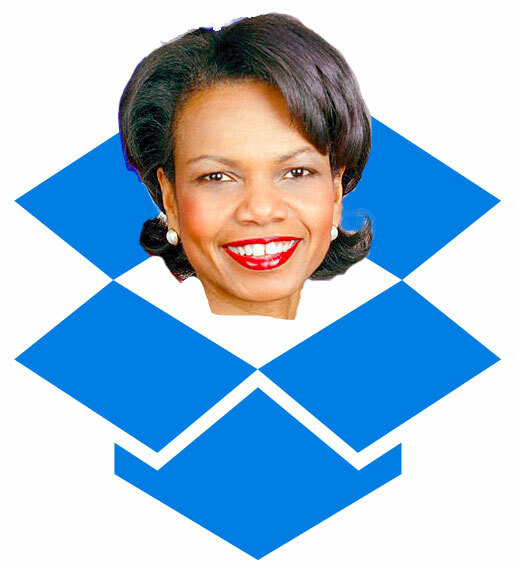 Condoleezza Rice should not be on the Board of Directors of Dropbox and her selection shows that Drew Houston and the senior management at Dropbox are ethically short-sighted. You can also read our guide on how to #DropDropbox. 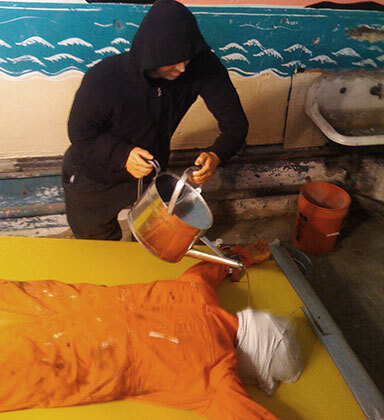 Waterboarding photo by Salim Virji, Creative Commons Attribution-Sharealike. 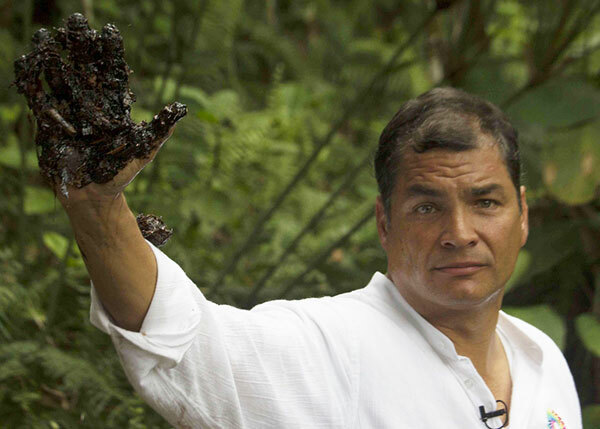 Chevron oil photo by Fernando Alvarado. NSA photo by EFF. 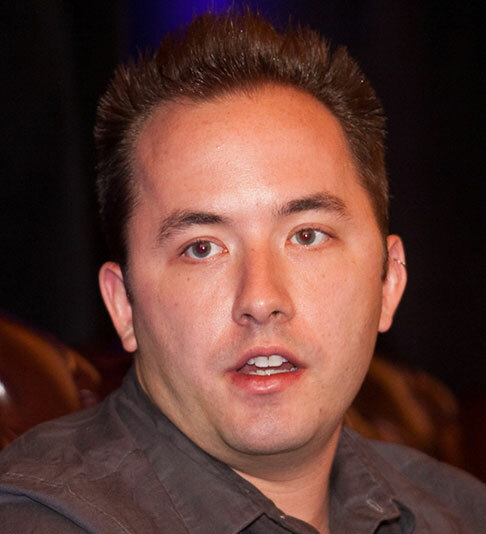 Photo of Drew Houston by the Financial Times. Condoleezza Rice photo by the US State Department and is public domain. Dropbox logo is trademark Dropbox Inc. and used under the Fair Use doctrine of US Copyright law.